As many of you will already know, pawnshops are a great option to have when you want to sell something quickly but at a price that is slightly lower than its market value in return for some quick cash. It is not always to find a buyer for something quickly which is why a pawn shop takes away that stress for you and buys your item before then waiting to find someone who is willing to pay more for it. Well, now it is possible to do all of this in an online environment as more and more online pawnbrokers are popping up all of the time. These come with plenty of benefits, so the next time you are looking to sell something quickly, just remember that the following advantages can be enjoyed. If you live out in the sticks somewhere and are not able to get to a physical pawn shop to pawn your items, an online pawn shop is a perfect solution. As long as you can get to a post office to send your goods for appraisal, you will need to do very little else other than wait for your payment to arrive in the post. While shopping online is usually a risky business, especially when dealing with online auction sites and sellers that might not have your best interests at heart, online pawnbrokers are registered businesses that usually have high street pawn shops located up and down the country. There is very little chance of you being scammed in the same way that a seller at a site such as eBay can. Whenever you decide you want to pawn online an item or two, you do not just have to accept their price or be done with it. In fact, in much the same way that you can haggle with a land-based pawnbroker, you will be able to try and negotiate a slightly better price for yourself. This can all be done via email after you have sent the pictures and details of the goods that you are pawning. 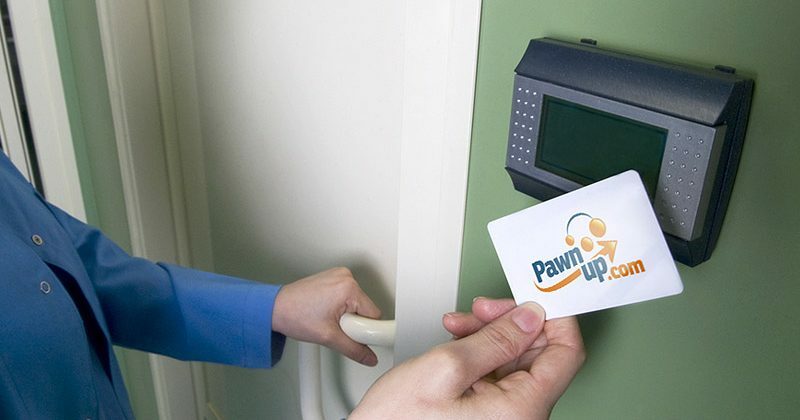 If you live just down the road from a pawnshop it makes sense to just go down there and get things sorted but if for whatever reason you cannot make it to one, online pawn shops are an excellent alternative that makes the whole process of selling your items simply and efficiently.